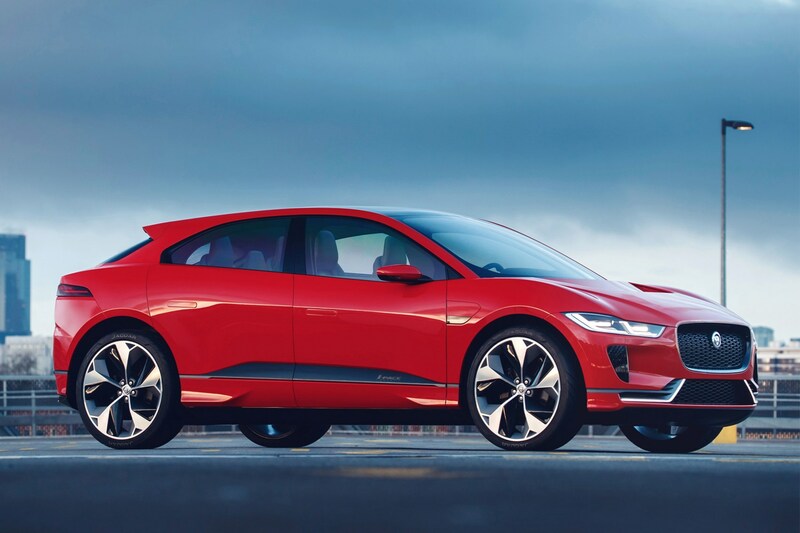 Jaguar isn't known for selling cheap cars, but the new all-electric I-Pace is particularly expensive to finance compared with its closest rival, the Tesla Model S.
And don’t think that Jaguar drivers steer clear of finance – 80% of F-Types are purchased through finance schemes, so we’d expect a similar proportion of I-Pace drivers to pay for their cars monthly. This isn’t the first time Jaguar finance has been shown up for being hugely expensive. The entry-level F-Type would set you back around 50% per month more than its nearest rival, the Porsche 718 Cayman – with a number of other rivals undercutting the Jaguar. Or if you’re considering getting a car loan, you can work out how much you can afford to borrow with our finance tool*. Why does the Jaguar I-Pace cost more than the Tesla Model S on PCP finance? Stuffed with new tech, electric cars are often expensive. 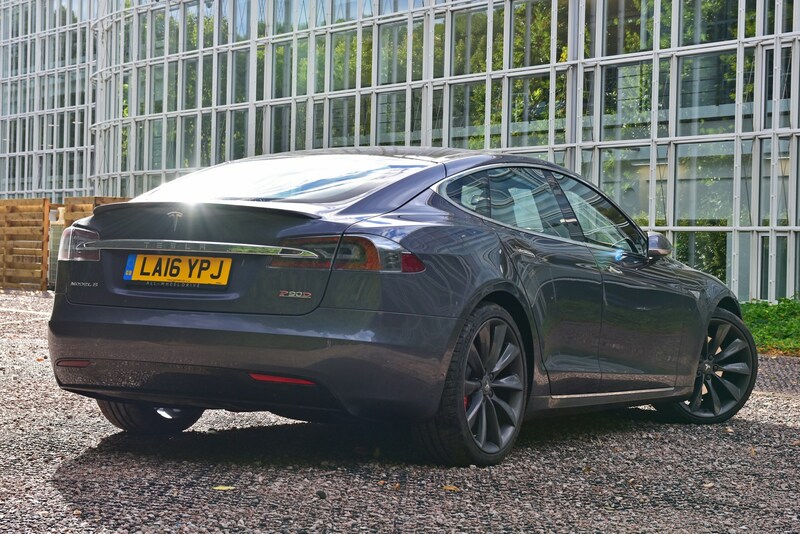 But that doesn’t explain why the I-Pace is so costly on PCP; the Tesla Model S 75D weighs in at £65,550 compared with £63,495 for the least expensive Jaguar, the I-Pace S.
Partly explaining the difference, the Tesla is expected to be worth £4,924 more at the end of the contract – more than outweighing the Jaguar’s £2,055 lower initial price. As PCP payments are based upon the difference between cars’ list prices and their expected value at the end of the contract, this goes some way to clarifying why you’ll have to pay so much to put the Jaguar on the drive. But it’s only part of the story. While Tesla interest charges are reasonable, coming in at 2.7% APR, Jaguar charges more than twice the APR – 6.9%. That means that if you were to purchase the cars at the end of the contracts, Jaguar would have stung you with a whopping £11,017 in interest compared with Tesla’s £4,207. Even if you plan to hand back the cars after four years the Jaguar will still have cost you a hefty £9,148 more overall in monthly payments. 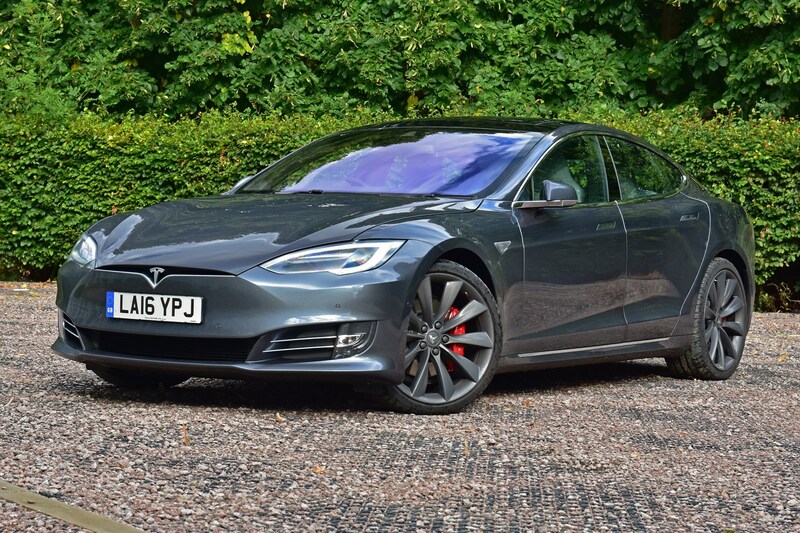 Don’t think we’re comparing a basic Model S and a top-spec Jaguar – the Model S 75D features a host of additional kit over the entry-level I-Pace – making the former more appealing in comparison. This includes air suspension, an electric tailgate, heated front seats and 19-inch alloy wheels. 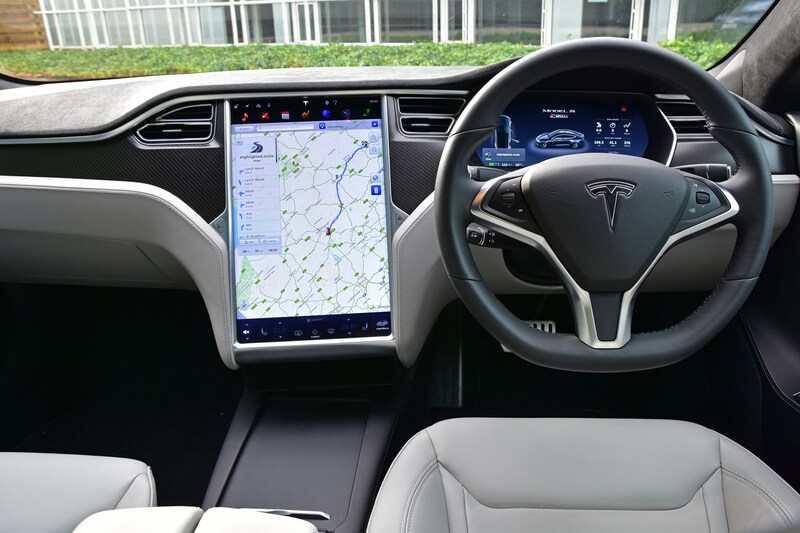 You also get a far larger – frankly, enormous – 17-inch touchscreen media system, with seven years’ map updates. There’s little difference in claimed electric range, too; Jaguar states 298 miles, Tesla 304 miles – though the I-Pace has been tested on a new, more challenging regime, so may prove to have a slightly longer range in the real world. 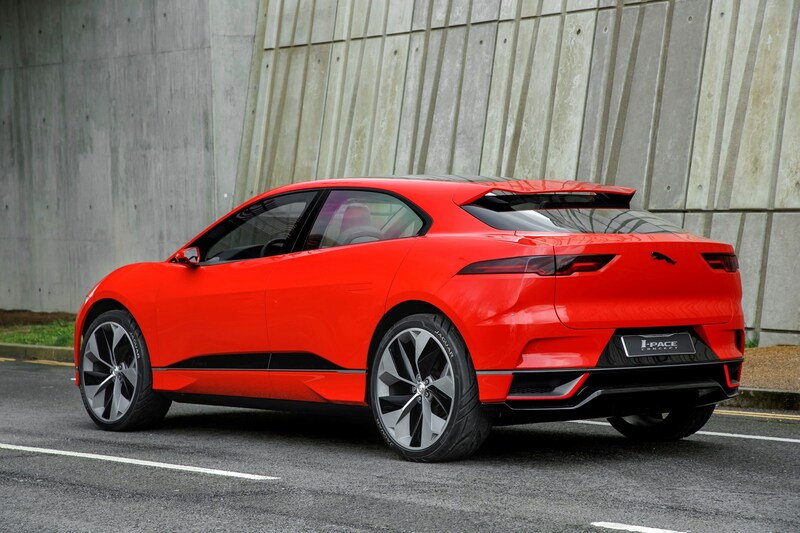 Step up to the I-Pace SE, which gains a Tesla-matching powered tailgate, auto-folding wing mirrors, and electric front seats plus larger 20-inch alloys and that’ll cost you a substantial £69,495 – or an even more terrifying £859 per month – £293 per month more than the Tesla. 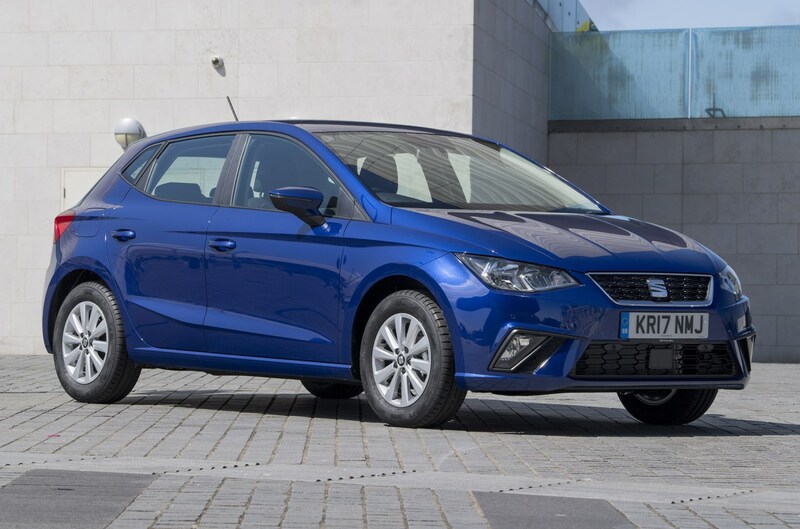 The savings are so great with the Model S that you could finance a SEAT Ibiza 1.0 75hp SE Technology with the change – including a year’s free insurance. In fact, not only does that cover the cost of the monthly payments, and the £0 deposit, but you’d actually still have £446 in change. And if you’re considering the pricier I-Pace SE you could finance the Model S and save enough to finance a near-£23,000 SEAT Ateca 1.0 TSI 115 SE Technology with the same budget. Alternatively, you could get the £97,000 BMW X5 M SUV for just £10 per month more than the I-Pace with matching contract terms – despite having a list price nearly £30,000 higher. With SUVs proving so popular with Brits, the I-Pace is slightly taller than the Model S for a little of that off-roader style. 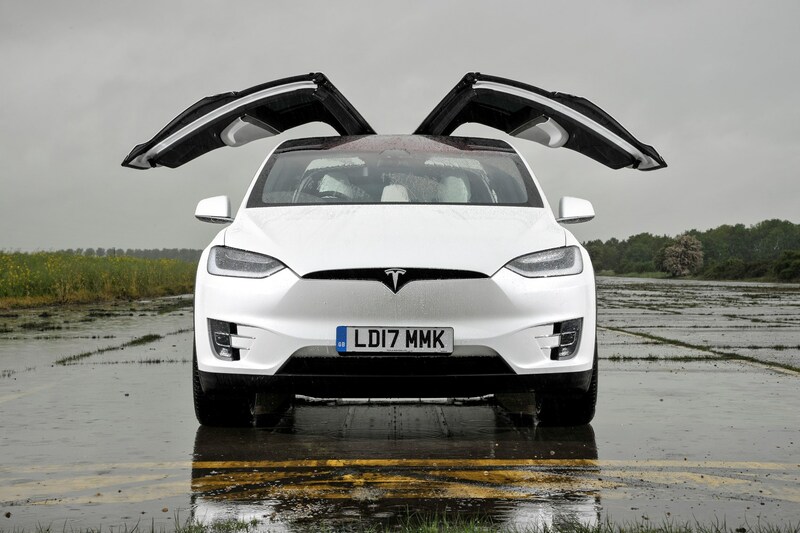 However, the Tesla Model X SUV is taller still, offering much more of a 4x4 feel. 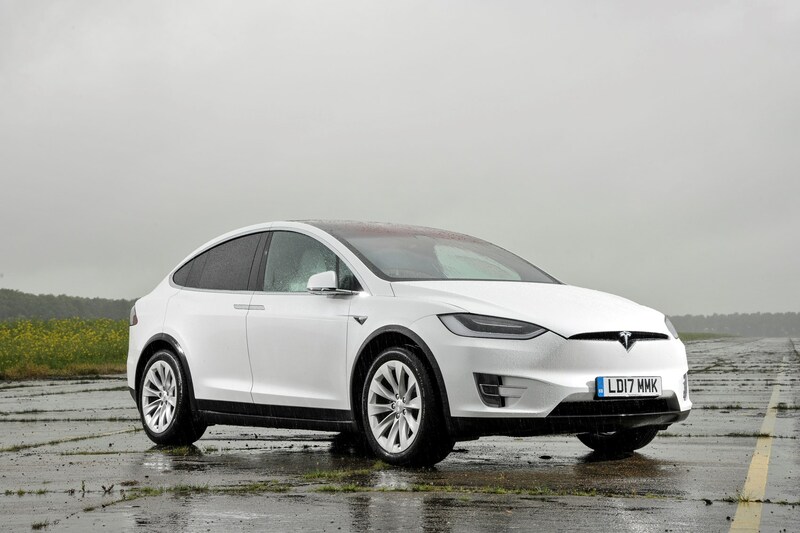 As it measures nearly 40cm longer in length than the I-Pace and is 12cm taller, you’d expect the Model X to prove far pricier. 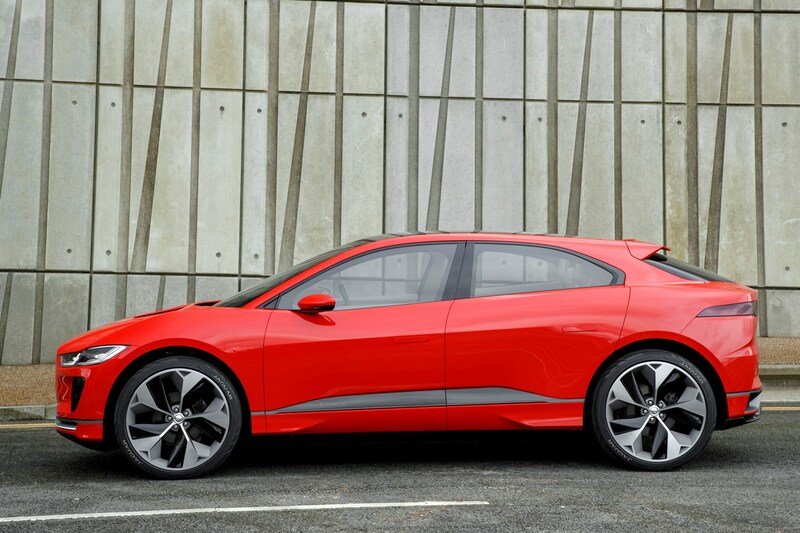 Yes, its £71,350 cash price is £7,855 higher than the cheapest I-Pace, but this still costs £108 per month less with like-for-like contracts.